I know its Christmas but I thought I would take the opportunity to let you know how things are getting on and perhaps give you something to ponder upon as an alternative to Turkey and TV repeats. Following the open day lots of you were good enough to spontaneously write to English Heritage expressing your concerns about the state of the Tower and how important it was that the tower was saved. As I told you in my last letter EH were very surprised! But there is no doubt that as a result PHT crept up the agenda. In their replies English Heritage talked of a grant offer to the owner, this had been discussed with EH for some time, finally landing on my table at the end of September. The grant offer is for £30,000 (thirty thousand pounds) which is brilliant news and whilst not enough to save the Tower it is a significant and very generous amount in these difficult times. However it is not all good news, the grant is mainly for paperwork not brickwork. The funding is to allow an, ‘Options Appraisal’ to be carried out. As I understand this, consultants will be asked to look at all the possible options for PHT, these would include for example, leave as a derelict ruin, consolidate as is and leave, put a roof on, week end holiday let (as the Vivat and Landmark Trusts, see links below) add an extension, convert to a dwelling, visitor venue etc. I am assured that, for the first time, my visions for PHT will be considered. The appraisal will work out how much each option will cost, what is the likely return or income, what would be the resulting market value of PHT. The consultants will also be asked to provide information on likely sources and value of any funding available to each option. The issue of ownership will be considered, which would be the best option, privately owned or form some sort of Trust, how ‘friends’ could help? From these results EH can make a judgement as too the best achievable option for the sustainable long term future of PHT. There is also some money in the grant to provide temporary support to the barrel vaulted ceiling which, as you saw for yourself, is in urgent need of support. Temporarily keeping the weather off the parapet walls at roof level is also included but at this stage the, ‘how’ has not been worked out. The balance of the funding is too carry out statutory ecology surveys for such things as bats, birdie’s etc. On top of everything is VAT at 20%. The timing:- There is nothing to stop me approaching the given list of consultants now to determine their interest in undertaking the, Options Appraisal. In the meantime EH are to finely hone their detailed brief for the works. I shall get on with contacting the consultants ASAP in the New Year when all are back at work. There are two immediate issues which hopefully you may be able to offer me help! The grant is £30k which includes a 10% funding from another source. i.e. EH are actually only offering £27k with the remaining £3k to be made up from a.n.other source. I need help to find a.n.other source of funding that will make a grant to a private owner; such sources are rare and difficult to find. Support could come from a trust, business, Local authority, Lottery, donations from the public or any other source. Some limited funds are available to preservation Trusts or ‘friends’ groups however until the options appraisal is completed and reports back, the benefits of forming such a group are unknown. Also time is not on our side. It is possible that we could raise the money ourselves by staging fund raising events, any idea’s most welcome. So the question is, can you spare some time by investigating possible sources of funding? It is not glamorous work but the EH offer is conditional on the extra (3k) funds being found in time. If you have any ideas’s or spare time could you please let me know? Any help would be much appreciated. The other problem…. Water is coming through the barrel vaulted ceiling washing out the mortar. Did you see my piece on Calendar news? (See link below) This excellent piece done by reporter James Webster illustrates the mortar being washed out of the brickwork joints. 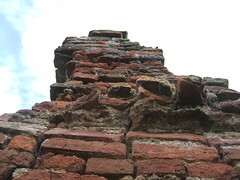 Once the mortar has gone the ceiling will collapse, once that happens the future for PHT is bleak. EH have allowed a sum in the grant for protecting the building from the weather, but this won’t be immediate, it could be next summer at the earliest that such protection could be agreed and in place. This means another winter with the water running through the joints. You saw the damage for yourself, I am not confident that the ceiling can remain unprotected for another winter. I made the suggestion to EH that I could, with the help of ‘friends’ line the upper floor with heavy tarpaulins weighed down with sandbags, with some simple system of taking the water out of the building. EH thought this may have merit. The problem is tarpaulins and sand bags are heavy I can’t do this work on my own, can you help? Perhaps we could find time over the Xmas break, help work off all that turkey! Please let me know if you would welcome the exercise. (we are away on family duties 27th + 28th Dec). Finally we would like to take this opportunity to wish you all a happy and peaceful Xmas. Fingers crossed for the New Year. THANK YOU for coming to visit the tower last weekend (10th/11th September) I hope it more than lived up to your expectations. It has been very frustrating all these years not being able to welcome the public to look around and share our enthusiasm for what is a fantastic little building, full of history and quite unique in the area. Time and time again you said “The tower must be saved”. 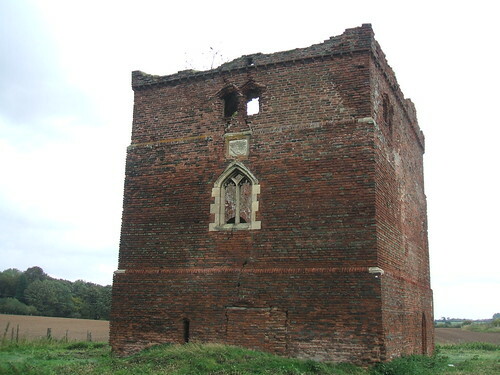 Paull Holme Tower is not a stately home that would cost millions to save, we are looking at a small but unique brick building that could easily be brought back into public life. The potential for Paull Holme Tower is enormous there are lots of options, a place to stay, wedding venue, visitor attraction and I am sure you could think of many others. None of these things can happen unless the tower is saved from slowly rotting to death. Many of you expressed a wish to help saving the tower which is excellent and such refreshing news after 20 years trying on our own, and failing. You can help very easily, this is a local project that you can get involved with and make a real difference. I believe people power is the best way to jolt English Heritage into action. They need to urgently release funds they have set aside to repair the Tower before it is too late. 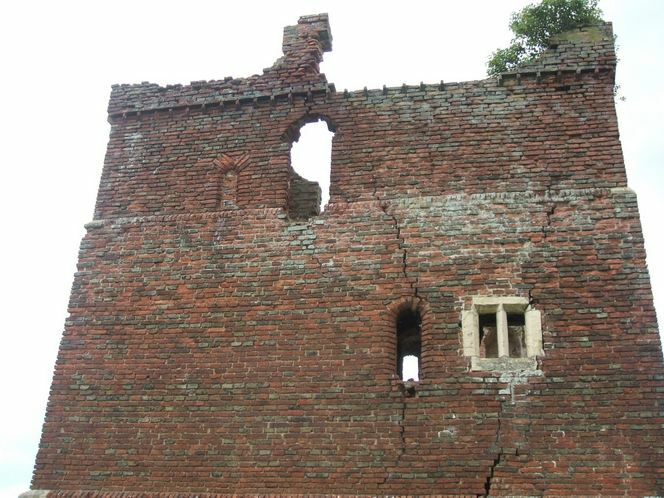 Paull Holme tower is too special to allow further deterioration and permanent ruin. But we have to act quickly! At ground level, the barrel-vaulted ceiling is losing bricks and with the winter coming on more rain water, pouring through the floor above, could wash out critical mortar causing the ceiling to collapse. If the ceiling collapses I don’t think there is any prospect of ever bringing the tower back into use. I want to urge you to write or e mail English Heritage at York and let them know the secret about Paull Holme Tower is out, it must be saved! It does not have to be a long letter, a short e mail will do, old and young can write, mums, dads and especially the little people. Thank you very much for visiting the tower with such enthusiasm, with your help we can bring to tower back to life. Please help save the tower. Many thanks. Heritage disappearing in front of our very eyes! 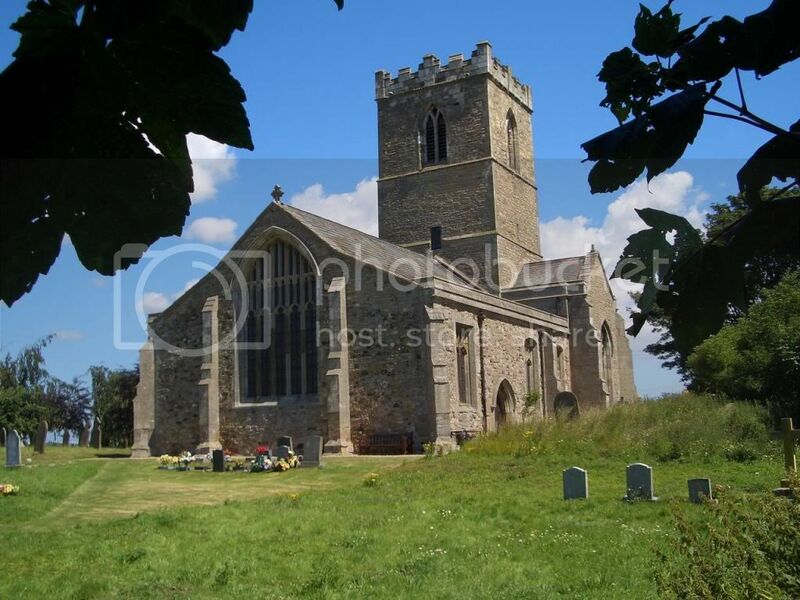 ONE OF THE MOST in-depth studies ever undertaken into the state of the region’s historic treasures has revealed that the East Riding has the greatest proportion of “high risk” scheduled monuments in England. 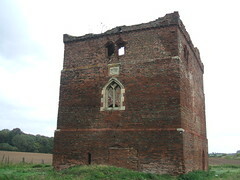 Paull Holme Tower is one such monument at risk. This is one of the key local findings in the 2010 Heritage at Risk report published yesterday (Wednesday, 7 July 2010) by English Heritage.